The terminology related to idiopathic interstitial pneumonia (IIP) remains confusing and in some cases wholly inaccurate. 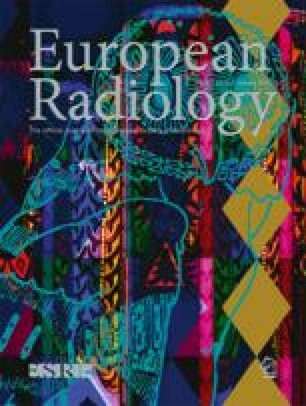 In addition, a greater understanding of the correlation between high-resolution computed tomography (HRCT) appearances and the corresponding histopathological changes found in the interstitial pneumonias has resulted in a crucial role for HRCT in the investigation of IIPs. The role of the radiologist is becoming increasingly important with a strong emphasis on establishing a diagnosis without resorting to lung biopsy. We aim to clarify the current classification of the IIPs highlighting their clinical, pathological and imaging characteristics in order to assist the radiologist in performing their increasingly important diagnostic role.